Limo hire Derby, white in Derby, chauffeur driven luxury vehicles. We are the leading limo hire company in Derby, offering premium service across the City. We offer the latest Modern Millenium style white 8 seater limousines and 4x4 SUV 14 seater in Derby. 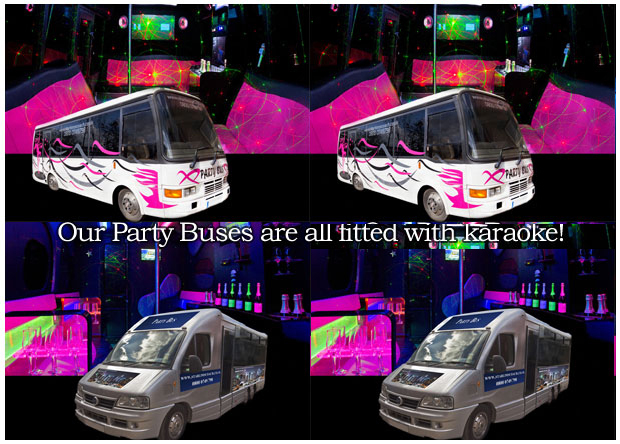 Services include weddings, proms, races, birthdays, children's parties, nights out. There are many attractions in and around derby, why not hire one of our luxury limousines to take you in comfort and style whilst sipping chilled bubbly. 16 Seater luxury limo bus now available in Derby for hire. If you would like to hire a limo in Derby please contact us and we will be pleased to quote for your occasion. We operate our own fleet of vehicles and don't use a broker, so we can pass on the best prices to our customers. Call now for prices and availability 07956 621941. Derby limos, Modern white limos.